IGL TeleConnect is a family business that is dedicated to providing both telephone and internet service to Spencer, Lake Park and Milford, and internet services to surrounding Iowa Great Lakes communities in range of our base stations. We understand that budgets can be tight and aim to offer service that is affordable and dependable. Rural communities deserve to have high-quality technology just as larger cities do, and wireless internet and VoIP phone is the way of the future. IGL can provide service to rural customers previously lacking high-speed internet options. 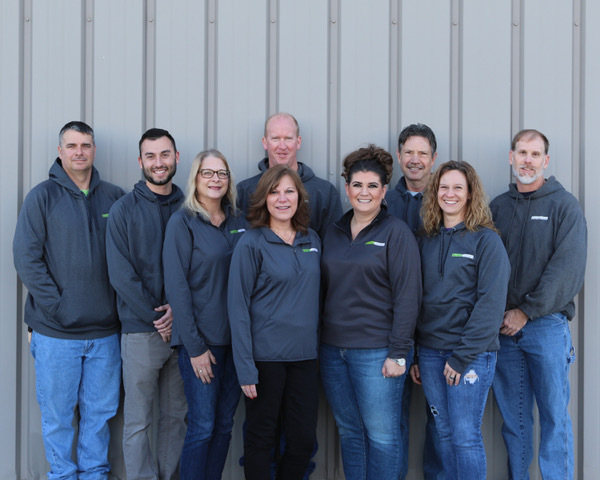 Based in Spencer, Iowa, we are your neighbors and the company you can trust for dependable service and one-on-one customer service. We pledge to bring you the most up-to-date services and equipment while supporting our local communities.